The Berroco design studio has been a whirlwind of activity since Cirilia’s last post. The fall 2011 season of photography is under our belts, Cirilia has packed up and said good bye, and her ‘way too clean’ desk awaits Amanda’s arrival – or should I say return? Ok – WordPress is driving me crazy. There must be a way to have a large photo AND a gallery, without repeating the large image in the gallery – but it is staying for now. Remember Amanda? She’s starting next week, Soon she will be blogging and writing Knitbits, & many other things…. love the sweater backs as preview! Can’t wait to start knitting each and every one! Looking forward to Vol 9 as much if not more than all of your previous collections. Oh my, is that a Moomin? Not just any moomin either, it’s Little My! I love these new designs, cables are wonderful! Cables, be still my heart! 😉 The red piece on the far right takes my breath away. Gorgeous!!!! Can’t wait for the patterns! 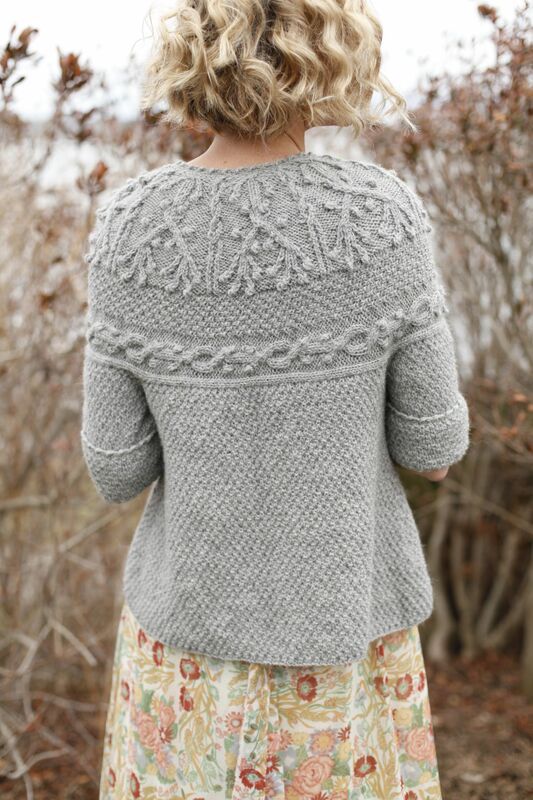 wow–that gray one with the brambly yoke is insanely beautiful! can’t wait to see the full previews. Love the tweedy brown yarn in the blog header. What is it? 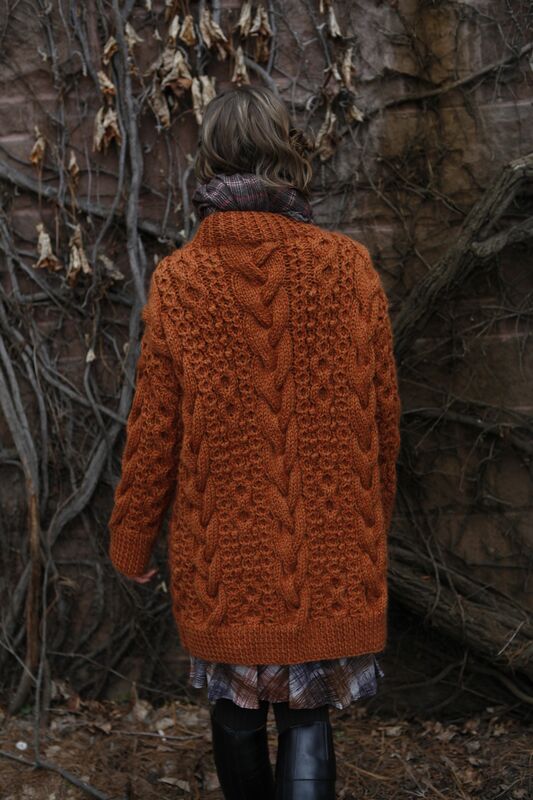 These sweaters are amazing – beautiful job, and the styling is fantastic, too! 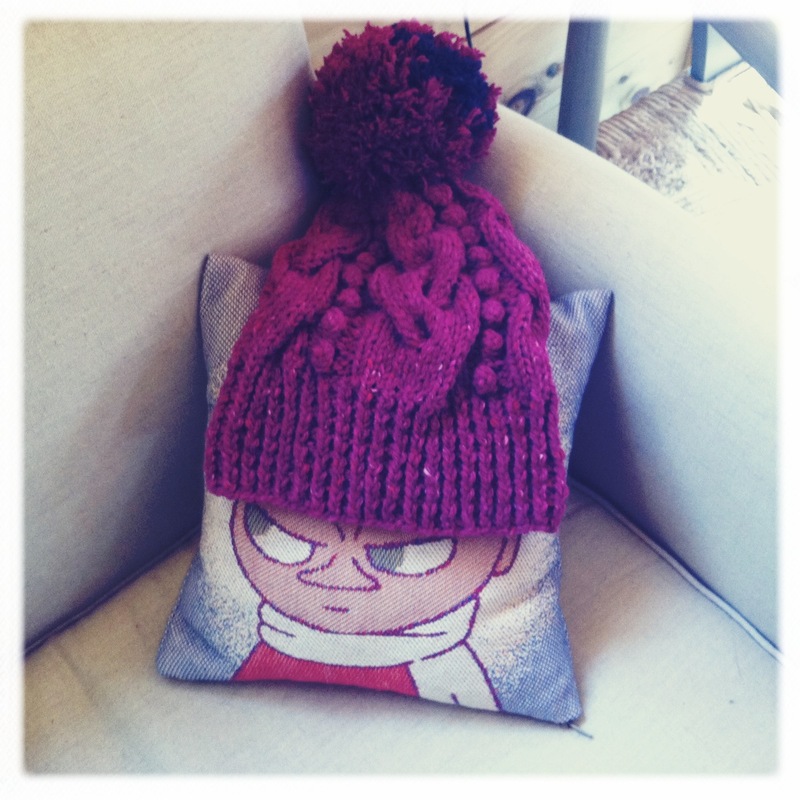 Little My doesn’t look happy with her hat–better give it to the Hemulen. Can I just say that not only is the knitwear gorgeous, but it makes me inordinately happy to a) see Little My glaring under the beautiful hat and b) run into other Moomin aficionados! Wonderful! 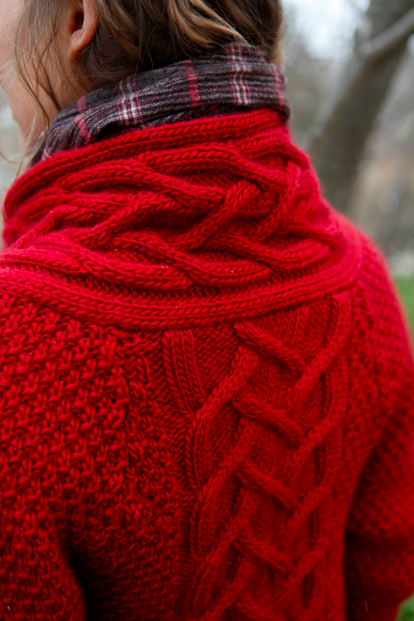 Swoons…oh how I love the Norah cables! From a fellow wordpress user – to do that you need to upload the photo you don’t want in the gallery into your general media section and then put it in the post via its url, that way it’s not “linked” to your post. upload the rest normally. It sure is! The Fall 2011 booklets have been shipping since mid June. Check in with your LYS. Hi I absolutely love your designs!!! Where would I find the knitting patterns? Where can I find this book please?! You can use our Store Locator to find a retailer that might have NG vol. 9 in stock: http://www.berroco.com/store-locator. You can get all of these patterns in Norah Gaughan vol. 9: http://www.berroco.com/patterns/pattern-booklets/norah-gaughan-vol-09. We recommend Berroco Ultra Wool (http://berroco.com/yarns/berroco-ultra-wool) or Berroco Tuscan Tweed (http://berroco.com/yarns/berroco-tuscan-tweed) as a replacement for Berroco Pure Merino. 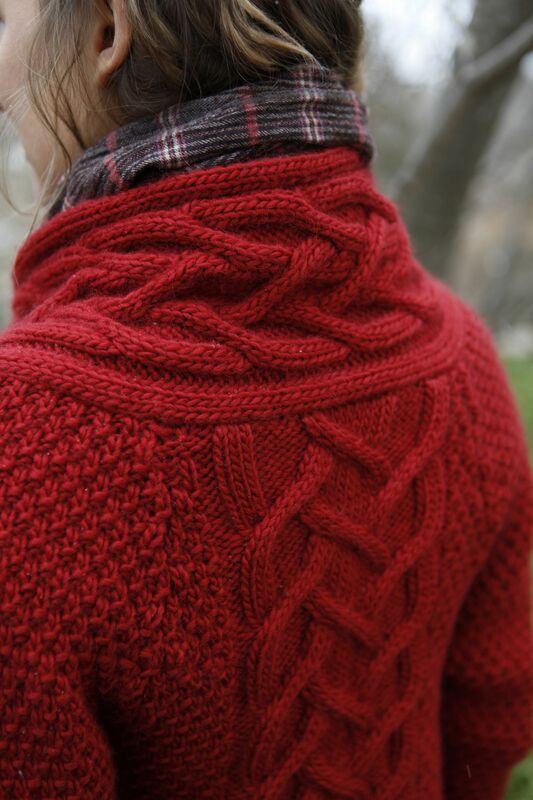 I love this red sweather…how to get pattern?Can someone send to me this pattern,please….vickidespi7@hotmail.com…..Thank you! Next article Welcome back Amanda!